The mission of AHO’s Oral Health Program is to strengthen oral health services through communication and collaboration among member countries. AHO, through its Oral Health Program, is responsible for directing the development and implementation of oral health policies for the Organization’s Members States. 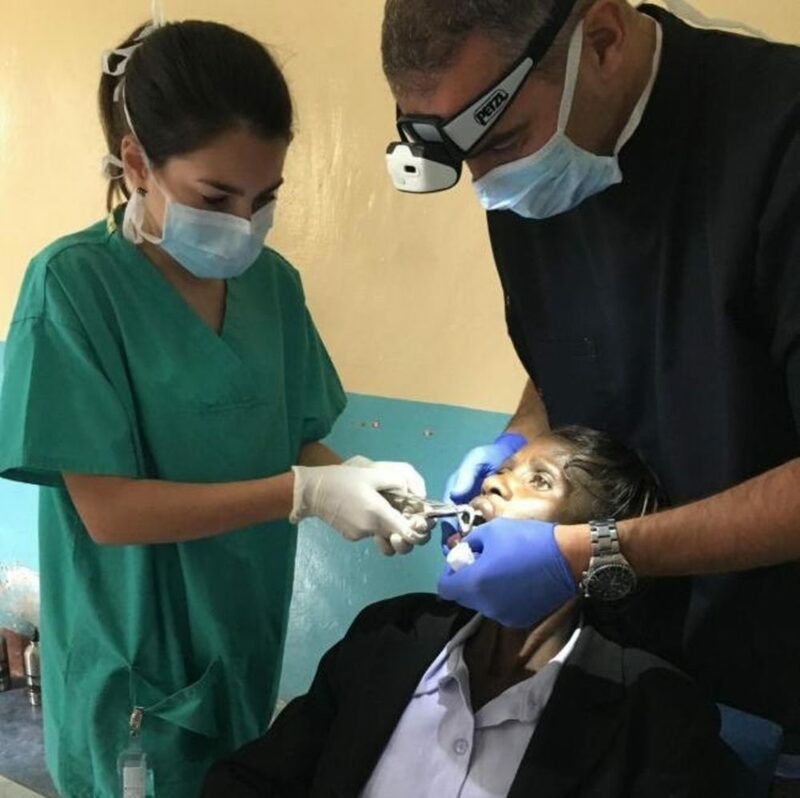 This intercommunication provides the information and resources necessary to promote equal and quality oral health care for all people in the Americas, especially for the most vulnerable populations. Oral health is essential to overall health and quality of life. It is a state of being free of disorders that limit an individual’s capacity to bite, chew, smile and/or speak. Africa is confronted by a number of oral health problems such as dental caries, periodontal (gum) diseases, noma, oro-facial trauma, the oral manifestations of HIV, birth defects (cleft lip and palate) and oral cancer. Oral diseases in children and adults are higher among poor and disadvantaged population groups. Risk factors include poor oral hygiene, unhealthy diet, tobacco and harmful use of alcohol. These are also risk factors for the four leading chronic diseases in the Region – cardiovascular diseases, cancer, chronic respiratory diseases and diabetes. Certain diseases such as HIV can lower the body’s resistance to infections and make oral conditions more severe. Up to 60% of people who are HIV-positive have oral fungal, bacterial or viral infections. Gum disease has been linked to premature birth and low birth weight – the leading causes of infant mortality in Africa. Approximately 60% to 80% of school-age children are believed to be affected by tooth decay. Tooth decay plays a significant role in adequate childhood nutrition, growth and healthy weight gain.